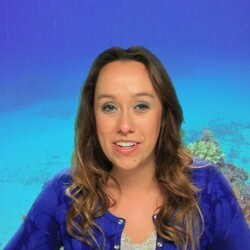 A new ocean video, fish video or conservation video is posted every Friends with Fins Friday! 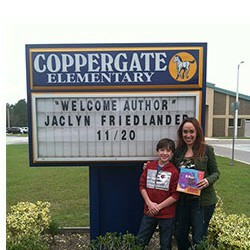 Field Trip videos on location help make learning fun and there are even guest co-hosts of all ages! 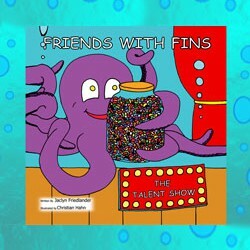 Friends with Fins is a series of children's picture books featuring sea animals and humans working together to entertain and promote ocean conservation.